Nurture Collective is an online boutique All orders are shipped directly by our makers that design and create the products. 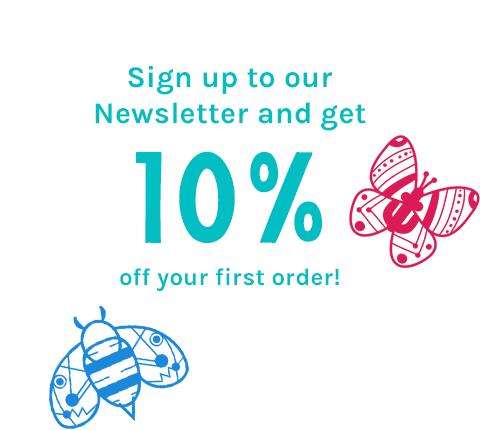 Once you’ve placed an order with Nurture Collective, you will receive an email notifying you of your purchase.. When the Maker ships the product, you will receive a notification confirming your item is on its way. Our brands are unique and made with love with many of them hand made and made to order. So delivery times vary from maker to maker. Once the item is sent it usually take 2 working days to arrive if it’s being sent to a U.K address. Items shipped to Europe normally take 3-7 working days from when they are sent, and items sent outside of Europe are usually at 7-10 working days. Most items are dispatched within 3 working days, if it’s any longer or a made to order item then this usually states on the product description. Please feel free to email us to get an exact estimated delivery time for any specific product. Please remember that shipping costs vary from different makers. Customs, taxes, duties, and collection fees may still apply. All customs, duties and/or taxes are the responsibility of the customer and are not the liability of Nurture Collective, nor are they included in the order total. Boutiques that work outside of the UK will notify you on each of their products that there is an extended delivery time and international shipping fee applicable. If you are ordering a product and would like further information, please see the makers product page or email us. In the subject title put ‘return request’ and in the body of the email put your order number and your reason for wanting to return the item. As long as the Seller agrees the item is a refundable item we will email you with the full details on where to return the item to. All returned items must be unworn and unwashed merchandise with the tags still attached. Each product is returned to the individual boutique where the purchase was made. Refunds can only be issued to your original payment method and will be made within 14 days of the Seller receiving the return. Nurture Collective will not accept any returns received in damaged or worn condition. Intimates including underwear, or final sale items.